This jewel of Central Europe survived the war and remains fully intact with its medieval architecture. While touring the city by day is amazing, if your schedule allows, there is nothing better than experiencing Prague by night with a stroll across the Charles Bridge. 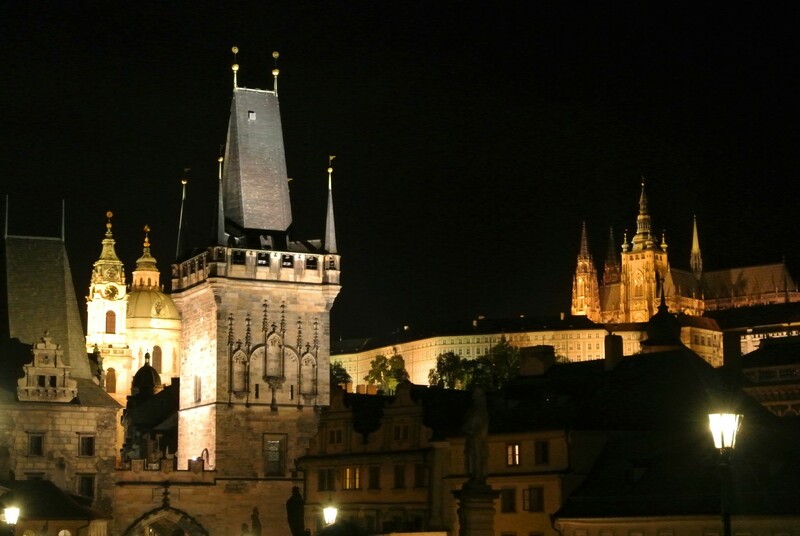 The views of the Prague Castle, of Malastrana, and of Old Town are simply amazing. Take your camera, take pictures, and stay a while!